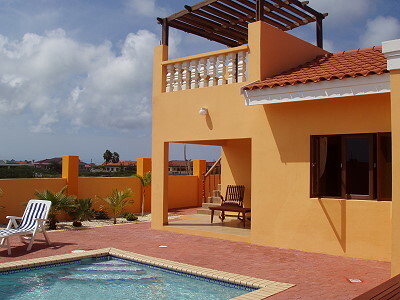 Aruba Villa Rentals specializes in providing Fully Furnished and completely set-up Homes, Villas, Apartments, Guestrooms and Timeshare units that are conveniently located at reasonable rates. All villas have been inspected by our staff and meet our specific guidelines prior to your rentals. Cleanliness, Comfort, Safety, Convenience and Location are of utmost importance. Our villas are available for rentals by the Week, Month or Year. Our web site shows some of our most popular villas; however we have a large list of rentals that meet various requirements. 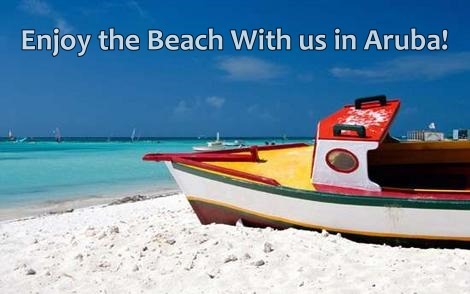 Please send us your accommodation request and we will do our best to meet your needs!